Call it Mardi Gras, call it Shrove Tuesday, Donut Day or even Carnival… in the UK, it will always be Pancake Day! 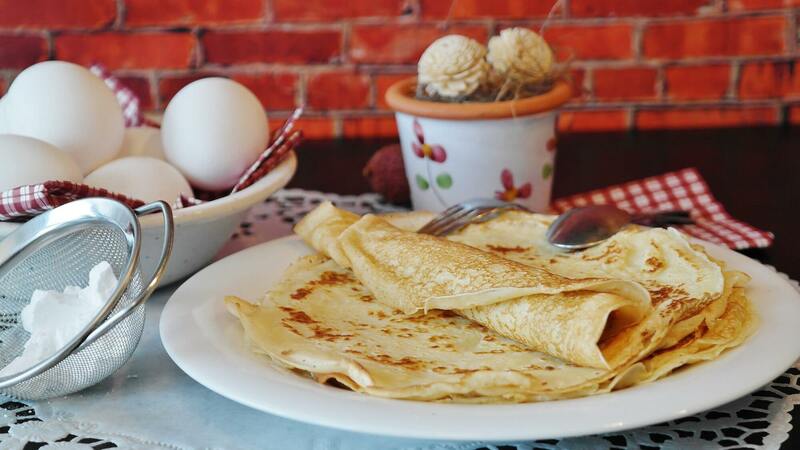 Traditionally, Shrove Tuesday is a chance for people to use perishable foods before they began their fast for Lent, so Shrove Tuesday was the last day of gorging before the fasting season began. A few people know about how this tradition started but sure nobody is willing to miss a great pancake-based feast or attend one of the bizarre Pancake day races taking place all around London. While all around the UK Pancake Day is celebrated, here are some of our favourite spots in London to take in all its pancake-y goodness! During Pancake day races, contestants are supposed to run holding a frying pan where they’re cooking a pancake that needs to be continually flipped so that it doesn’t get burnt. You can see this jamboree with your own eyes in Borough Market, Leadenhall Market or Tower Gardens. The latter is a pretty offbeat competition as the contestants are MPs and journalists! 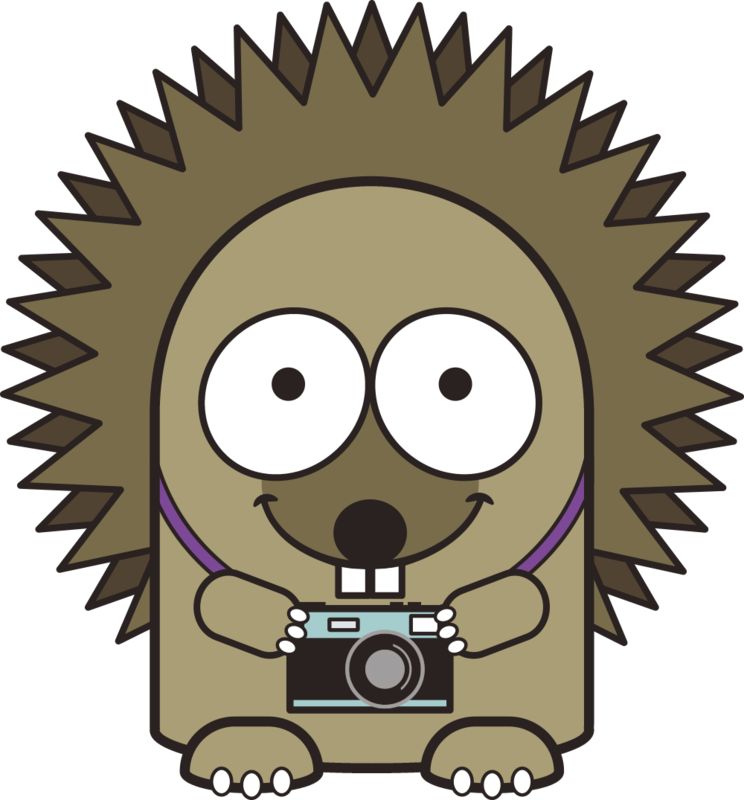 Admission is free whereas participants are required to pay a fee that goes to charity. Pancake races are widely spread throughout the country, the oldest one occurring in Olney (Buckinghamshire) dates back to 1445! Here participants are mostly women but men can compete as well, provided they dress up as women! Another singular race you could take part into without having to run is the Breakfast Club Pancake Challenge: you pick a branch of the famous Breakfast Club chain (Angel, Battersea Rise, Brighton, Canary Wharf, Croydon, Hackney Wick, Hoxton, London Bridge, Soho, Spitalfields) and order a dish with twelve pancakes. If you can eat them all in twelve minutes, they’re on the house. If you fail, the bill is £20 which goes to charity. Beware, though! The pancakes you’ll be dealing with are the American ones, thicker and bigger than the English ones, so have a thorough think before accepting the challenge! The Queen of Hoxton from 4pm to 10pm will host a rooftop fest with an amazing menu including whiskey maple syrup, pulled pork pancakes, mac & cheese pancake served with crispy maple bacon & chilli oil, peanut butter cup pancakes with chocolate & fresh cream, buttermilk pancakes with caramelised banana, strawberry, chocolate & caramel sauce. The Book Club holds a party featuring a special menu of weird and wonderful battered treats including a mac ‘n’ cheese pancake sandwich, Pina Colada pancakes and pulled pork pancakes with whiskey maple syrup. Crêpe Affaire on The Green Shoreditch’s Box Park will be serving a delicious array of sweet and savoury crêpes on its green. If one day’s fix of pancakes isn’t enough then fear not, they’ll be frying batter on Wednesday and Thursday too! 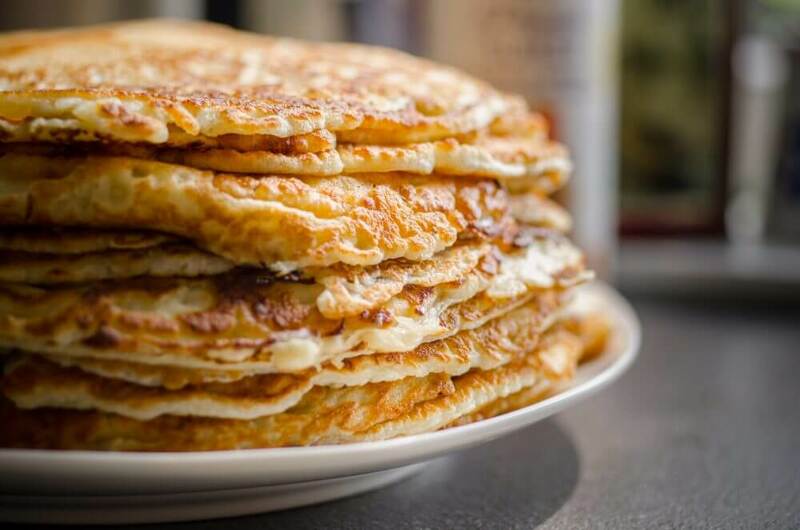 Get ready for an amazing Shrove Tuesday, London won’t let you down!